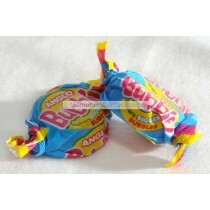 Barratt is a popular sweets brand that is owned by Tangerine confectionery LTD, the company is based in Pontefract in Yorkshire and it manufactures many of the UK’s favourite confectionery and Popcorn. 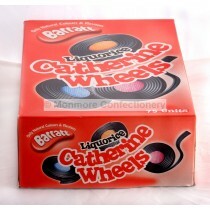 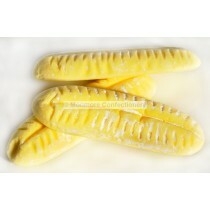 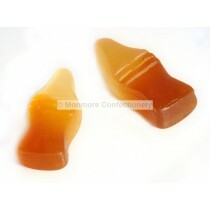 Monmore Confectionery stock a range of retro sweets to wholesalers as well as supplying to the general public. 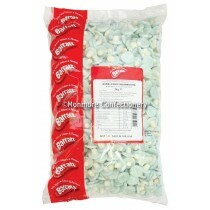 Whether you are a consumer, customer or a stockist, Monmore Confectionery is the place to be when it comes to all things sweet. 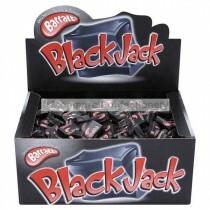 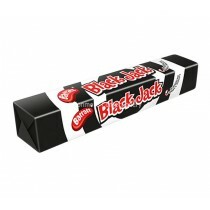 Barratt sweets are loved by both kids and adults and offer a large range of products which includes sherbet fountain, blackjack, refreshers, fruit salad, lion hard gums and dip dab. 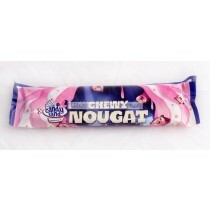 Monmore Confectionery are expanding their product range all the time and their pick n mix sweets will be sure to satisfy your sweet tooth. 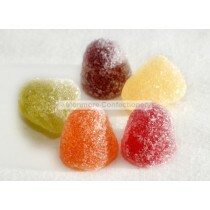 Barratt sweets were established over 150 years ago and their old fashioned sweets have been going strong ever since. 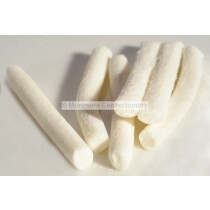 If you are keen to stock these tasty sweets in your shop or you or if you are a customer you can look to Monmore Confectionery as they will always have a large scale of products available to suit your needs.